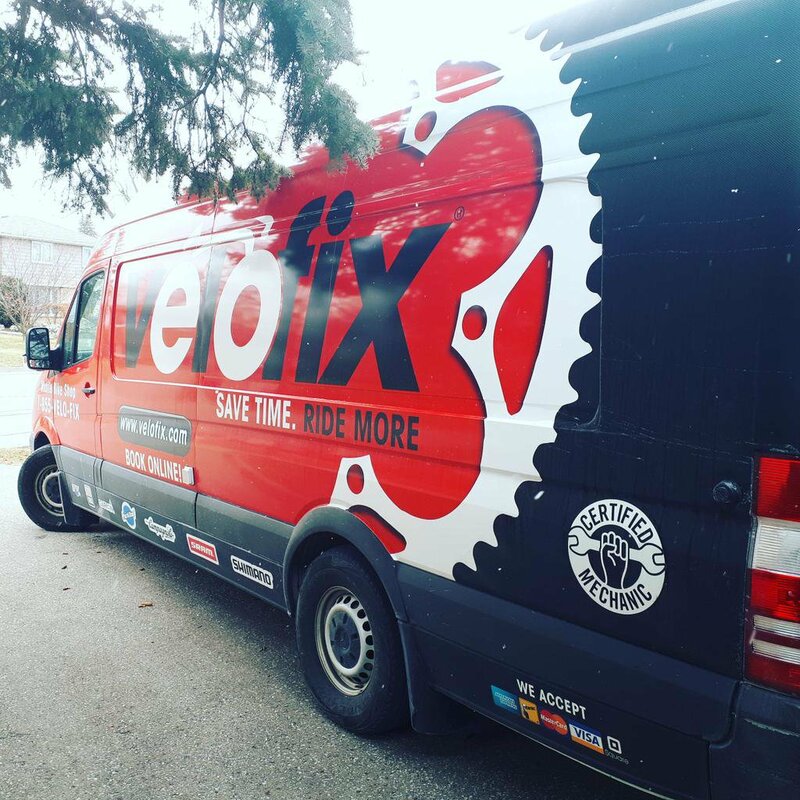 If your pedal-powered transport needs some TLC, get in touch with the fine folks at velofix. They’ll come to you to get you back on the road ASAP. Be sure to mention that you were referred by The Bikeport by Kevin Montgomery, using Ambassador Code VAMB0181!